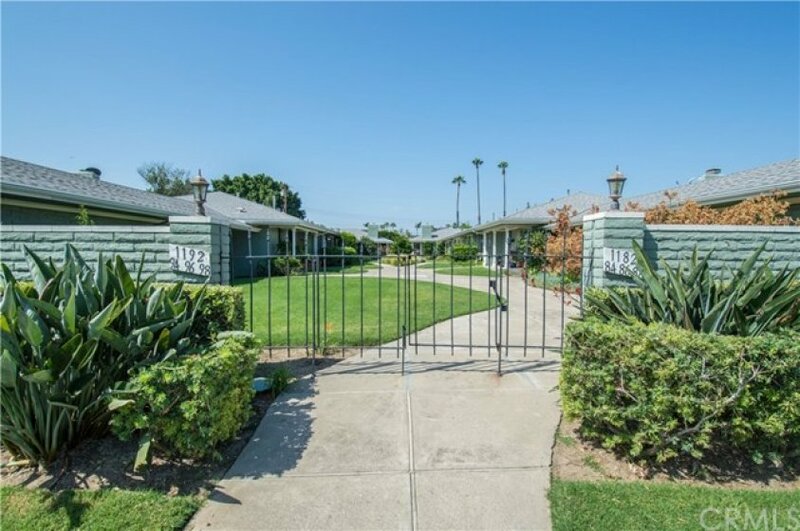 Highly sought after 2 bedroom, 2 bathroom single story condo located in "The Georgian" development. 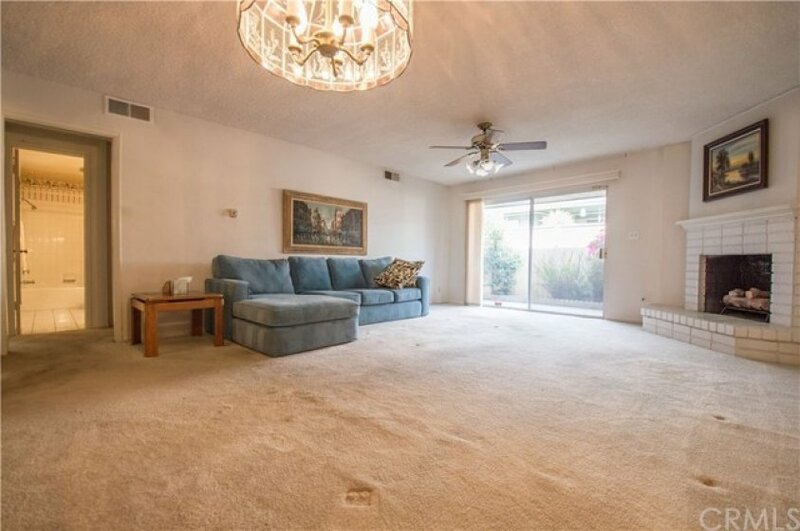 Pride of ownership is evident as you arrive in this well maintained neighborhood in Tustin. Desirable location within the complex is both peaceful and quiet. Serene courtyard entry with tastefully done landscaping. Open floor plan features spacious living room with corner fireplace, raised hearth, ceiling fan, dining area and slider to the patio. 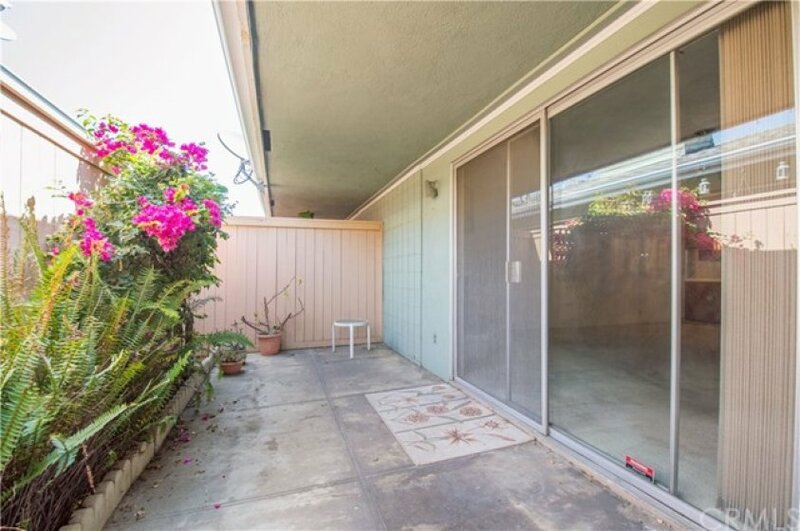 Private patio allows for outside entertaining. Kitchen offers an abundance of cabinet space with tiled counters and pass through to the dining area. Gracious master bedroom with wall to wall closet and on-suite bathroom with vanity and tiled shower. Convenient indoor laundry. Guest bedroom is also nicely sized. The HOA amenities include a swimming pool and the monthly dues provide for water, trash and gardener. Private carport with additional storage. 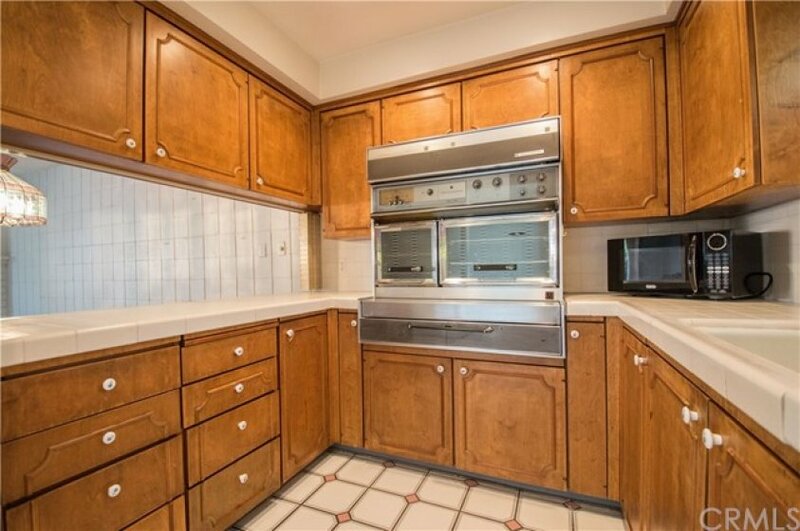 Close to coveted schools, shopping and freeways. Listed once again as of July 27th at 8:58am, this home was originally listed on July 26th in 2018. The property is being listed at a price of &dollar;424,880 , the same as its original list price. 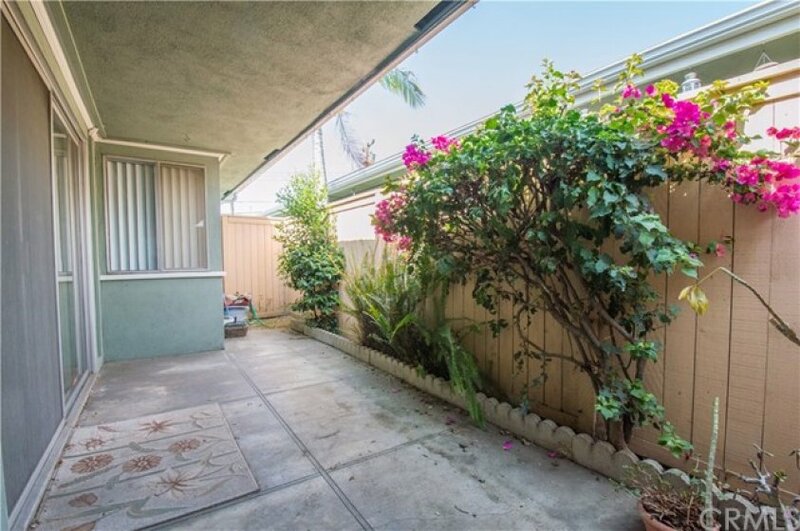 This 2 bedroom, 2 full baths residence is located on 1st Street, one of the nicer areas of . With a total floorspace of 1,029 square feet, this spacious home comes in at &dollar;412.91 per square foot. That's 0.00% lower than the neighborhood average. There are also 0.00 garage spaces available for parking.